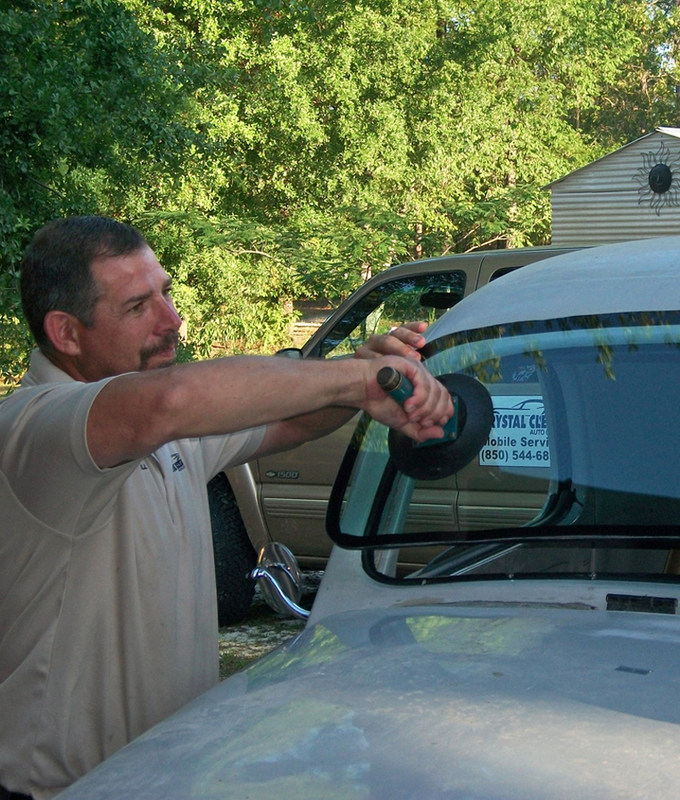 Our goal is to provide quality work replacement and repair for any of your glass needs! We can repair or replace it for you at your home or at work. 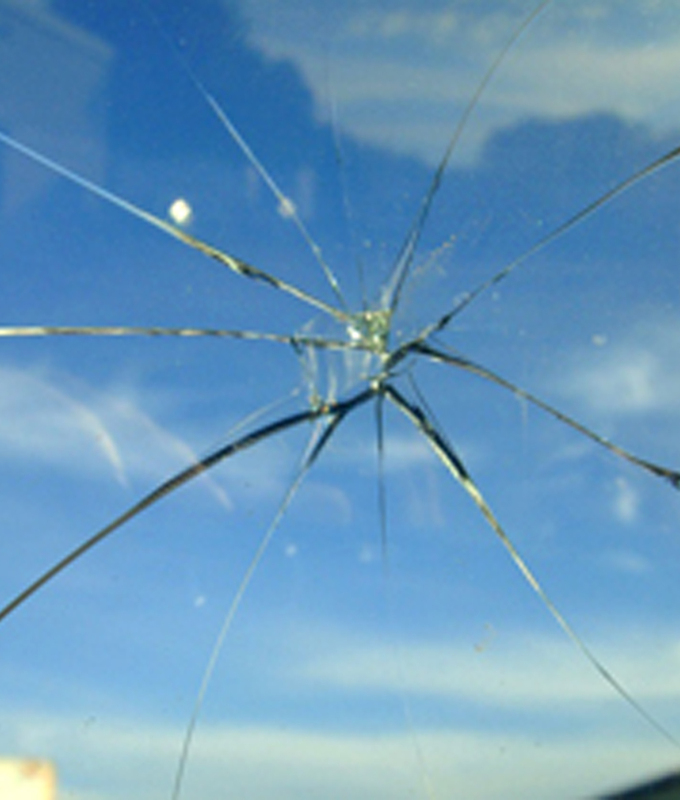 I broke a window at my house in Crawfordville and looked for a local company online. I called Crystal Clear and they scheduled me for that very afternoon. They were very courteous and did an excellent job! I highly recommend them to anyone looking to have glass repaired. More than a five star company in my opinion ? and very pleasant people!